Avengers: Infinity War ended with Thanos wiping out half of Earth’s population, but a new interview confirms that the Snap almost happened in Avengers: Endgame. The Decimation’s impact set up the plot of Endgame, though we’re now left to wonder what the film would have looked like if the Snap hadn’t happened in Infinity War. 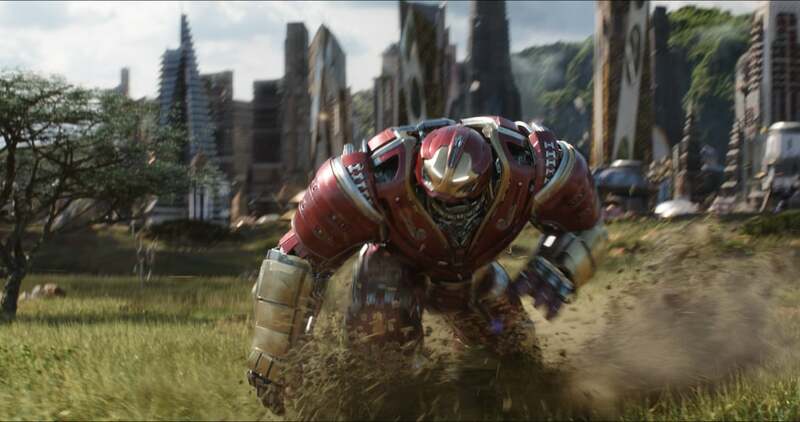 Speaking with Empire, co-writer Stephen McFeely says the Snap was discussed as possibly being a part of Endgame in the early stages of drafting the script. “We had so much story in those early drafts of Infinity War that, if anything, we thought we maybe shouldn’t do the Snap until the end of act one of Endgame,” he said. Marvel Studios President Kevin Feige, however, tells a different story. Feige has implied that the title for Endgame was set up years before in Avengers: Age of Ultron. He’s also claiming that Thanos’ Snap was something they had planned on doing at the end of Infinity War long before it was ever written. In addition, he admits they adapted the events of the Infinity Gauntlet storyline from the comics, which has Thanos collecting the Infinity Stones like he does in Infinity War, primarily so they could use the snap in the film’s finale. These two have more important things on their minds. “We talked about that ending for years and years and years. It was the reason to adapt Infinity Gauntlet. What was the most shocking thing we could do? End the movie with the Snap,” Feige explains. Holding off on the snap until the end of the first act of Endgame would have altered the entire course of both films. What would Infinity War have been like if it had simply ended with Thanos collecting the final Infinity Stone? After all, one of the most memorable things about the film is Thanos’ Snap. The action created severe repercussions for the Avengers and shock value for audiences. It happens silently but effectively. Of course, nothing is ever truly set until the movie is completed since it could also go through several rewrites during filming. Though their stories are a bit different, both McFeely and Feige agree the Snap was going to happen one way or another. That’s what the events were building toward, even when it wasn’t clear when exactly it would occur. Ending Infinity War with the Snap, however, did make more of an impact because it meant that Thanos got to walk away thinking he’d won. Endgame will have to reestablish the Avengers as formidable heroes if they’re to get ahead of the Mad Titan, but now that the Snap has occurred, they have even more reason to fight back.